Chhath Puja, the festival dedicated to the Sun God and his wife Goddess Usha, is celebrated on the sixth day Kartik month of Hindu calendar. 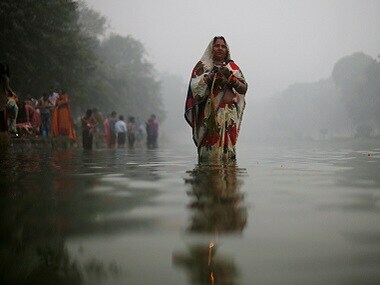 This year, Chhath Puja will be celebrated from the evening of 13 November till the morning of 14 November. 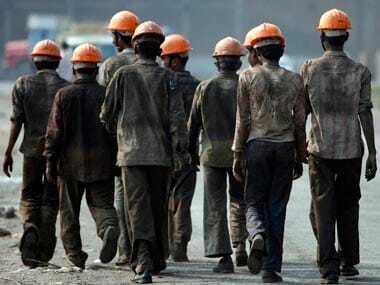 Dear Raj Thackeray, why do you hate Biharis? 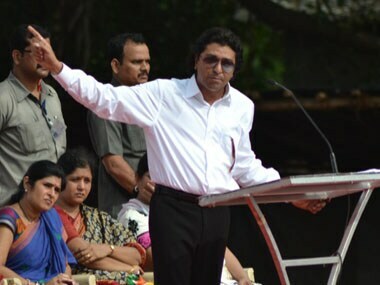 In an open letter to Raj Thackeray, Rajdeep Sardesai tells the MNS supremo that if he wishes to be a true leader of Mumbai, he must build a cross-class, cross-community appeal that goes beyond shrill and divisive rhetoric. 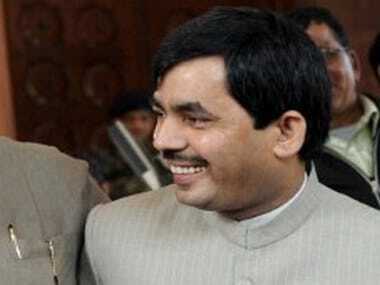 BJP spokesperson Shahnawaz Hussain, who is an MP from Bhagalpur in Bihar, said Maharashtra is part of India and every citizen of the country has a right to visit it and earn his livelihood. 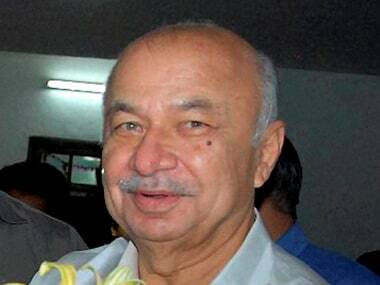 Against the backdrop of MNS chief Raj Thackeray threatening to throw Biharis out of Maharashtra, Home Minister Sushil Kumar Shinde today said people have a right to seek employment anywhere in the country.